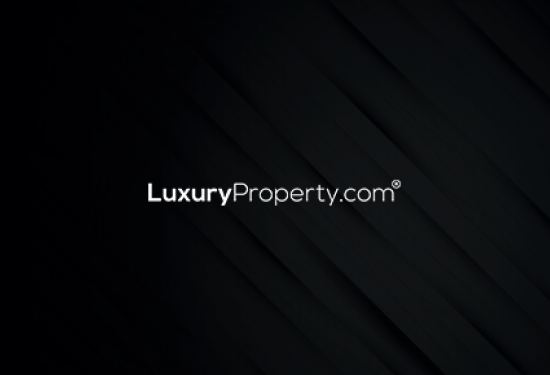 As Dubai’s luxury home real estate agents, we are very proud to present a selection of prestigious properties that are listed exclusively with LuxuryProperty. Whether you want to buy Dubai villas in communities such as Arabian Ranches or a chic loft apartment in Downtown Dubai, our exclusivecollection caters to the needs of our diverse clientele. Each property is masterfully designed to provide residents with a combination of comfort, privacy and security to create the ultimate luxury lifestyle. These world-class developments have a distinct aesthetic and some of the most attractive prices in the market. Select from our exceptional listing of exclusive properties and discover what true luxury living is all about.